An extensive list there are some great titles that have now been added. 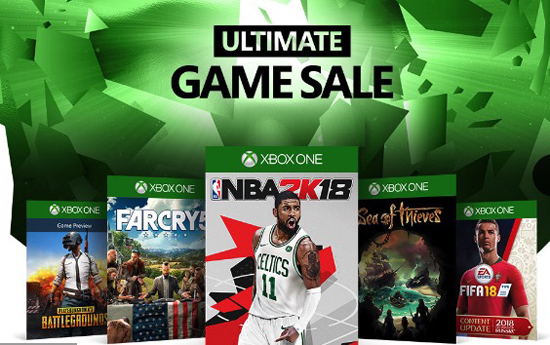 The games listed are unique and not available on Game Pass, Xbox Live Gold or EA Access for free. I game share so get 2 for one as well so this is fantastic.